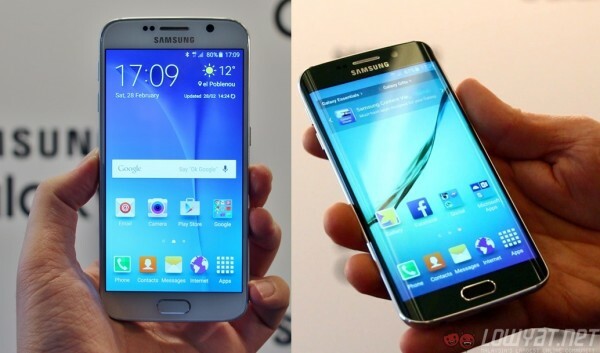 We all know that the Samsung Galaxy S6 and S6 edge will be coming to Malaysia, but will local telcos be offering both devices? Celcom and Maxis have already started teasing the Samsung Galaxy S6 and S6 edge, so if this is the smartphone you’ve waited all year for, get your wallets ready. During the announcement of both devices, Samsung already said that they will be coming to Malaysia by mid-April, but they won’t be cheap. SamMobile reported the European RRP of both devices to start from €699 (about RM2,820) and €849 (about RM3,430) respectively. While European pricing are generally more expensive compared to the rest of the world, the price is similar to what Apple is offering for its iPhone 6 and iPhone 6 Plus during the launch last year. Even if the prices would be similar to current Samsung flagships in the market, it’s still not very affordable – the Samsung Galaxy Note 4 retails at RM2,499 while the Galaxy Note Edge retails at RM2,999, so having a telco subsidy could mean a lot. 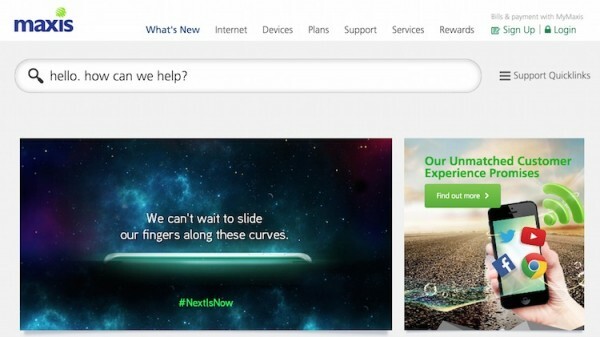 What about Digi and U Mobile? Don’t worry, base on previous Samsung flagship smartphone launches Malaysia, all four major telcos in Malaysia should be offering the Galaxy S6 and S6 edge simultaneously, so stay tuned as we keep you updated. 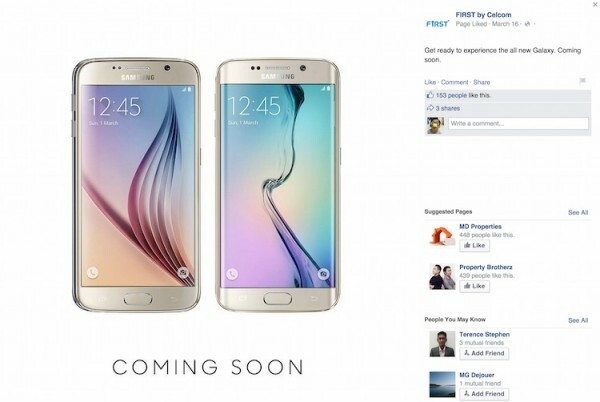 How many of you are waiting for the new Galaxy S6 smartphones? Which one will you get?